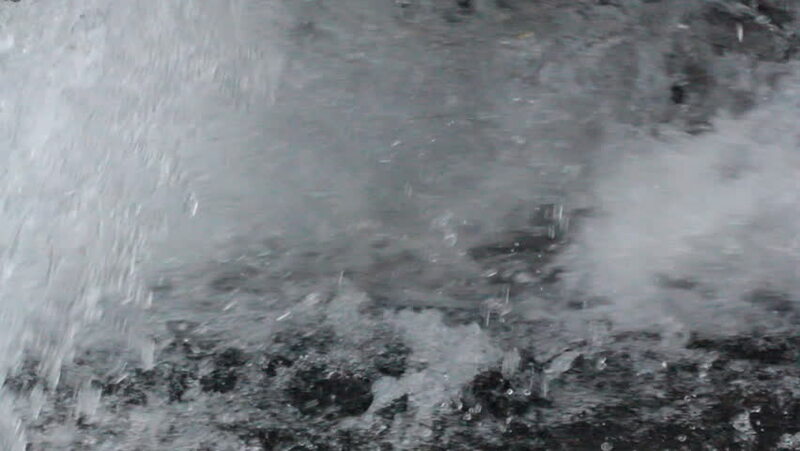 Water flowing out of the drain with force. hd00:13The man cleans snow on the red car that lies on the windscreen. He used special brush. Action in the winter. hd00:11Pong Dued Geyser at Huai Nam Dang National Park, Chiang mai, Thailand. hd00:24Waves from a motor boat against a background of the sea horizon in Indonesia. Cruise on the blue water. Extreme sport. Speed Regatta.